The SSE Hydro is Scotland’s largest entertainment venue. The arena’s 12,500 capacity auditorium provides a combination of fixed, retractable and removable seating to enable a wide range of different staging and concert layouts. The distinctive amphitheatre form was generated to provide the best view of the stage from every seat. 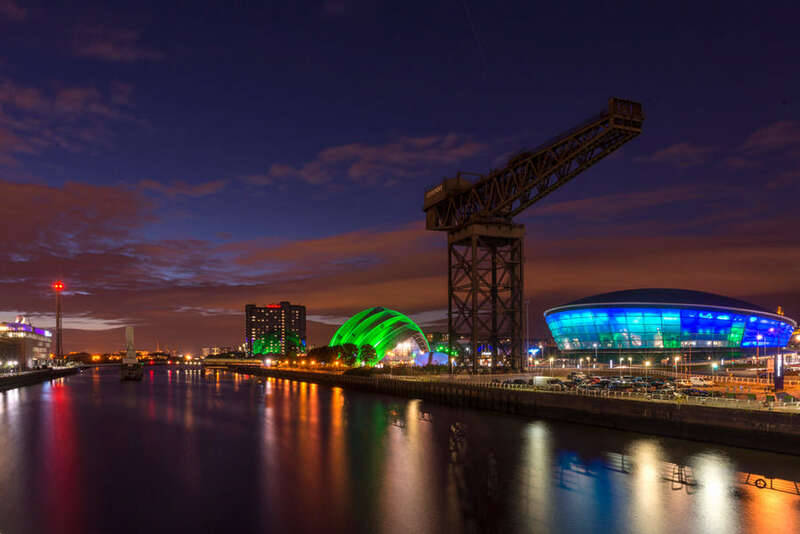 The Hydro was recognised with the Award due to innovative features like its lighting rig, which is one of the largest in the world, and the façade lighting display, which consists of a colour LED scheme with 16 million possible colour combinations. The ETFE pillowed skin looks good and the quality of the base overall design and detailing is impressive. 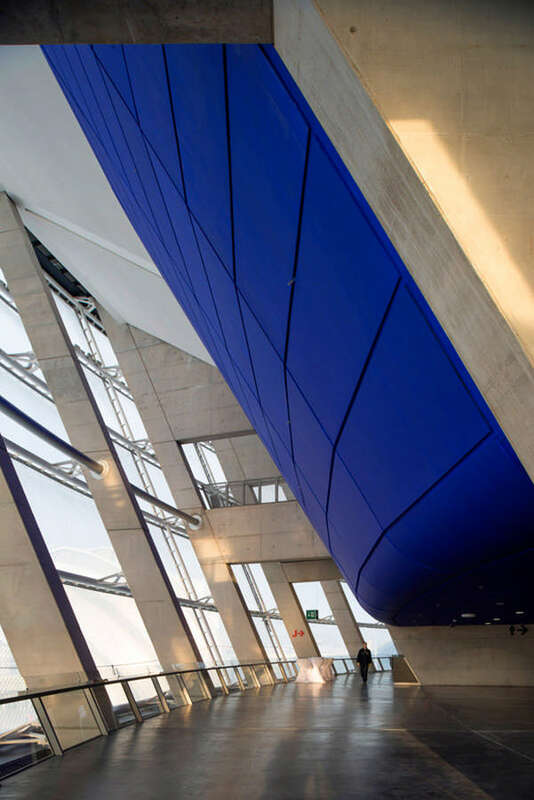 The building’s key characteristic is the ETFE facade which has an enjoyable suppleness about it. The softness of this pillowed, translucent surface contrasts well with the robust base. In between is a varying width of planting which will eventually form a hairy green apron to the building. For once the reality has turned out better tha the CGIs! 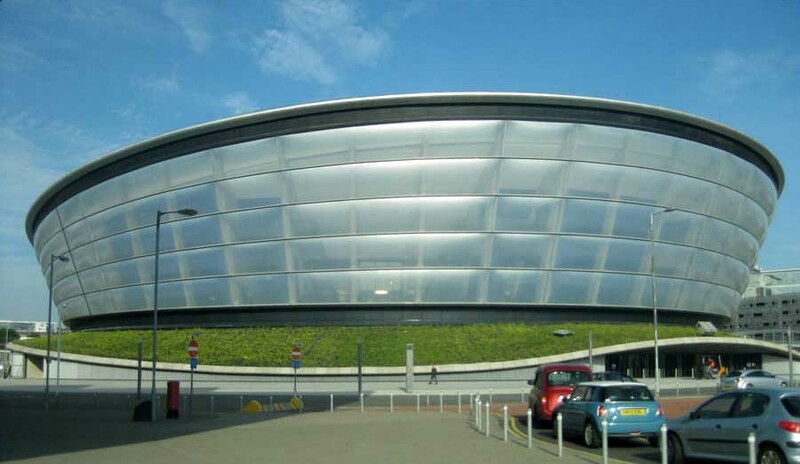 The SSE Hydro, Scotland’s new home of live entertainment was revealed to the world’s media today (Thursday, 26 September 2013). SEC Ltd Chief Executive Officer, John Sharkey, a host of stakeholders and rising local talent, Admiral Fallow, gathered at the new arena ahead of Rod Stewart’s opening concert on Monday 30 September 2013. 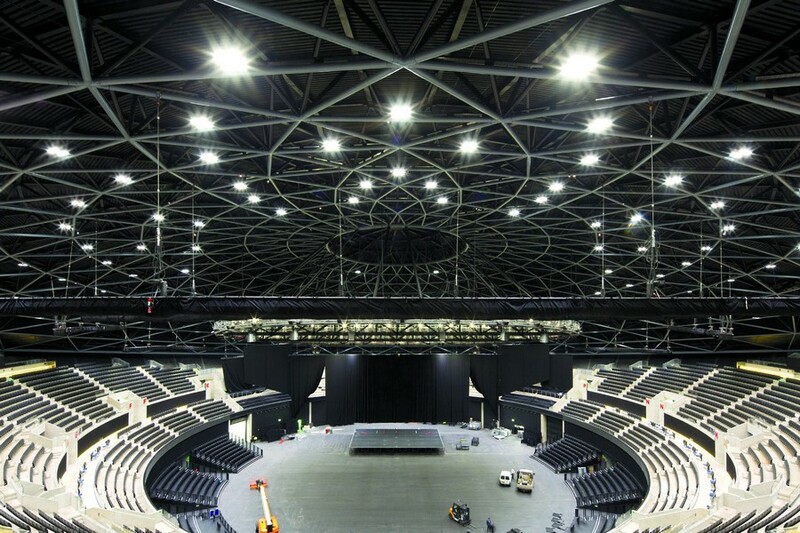 Designed by world-renowned architects Foster + Partners, The SSE Hydro has a seated capacity of 12,000, rising to 13,000 with a seated and standing configuration. 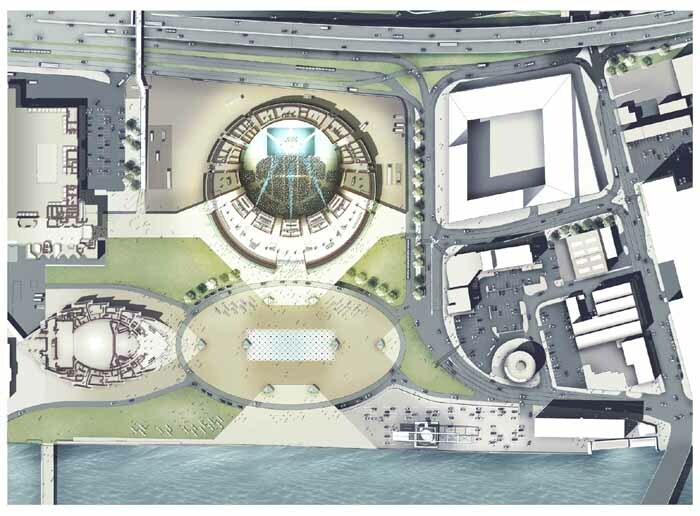 The first purpose built concert venue of its scale, it will play host to around 140 events each year, including national and international artists and bands as well as being a venue for major comedy stars and sporting events. 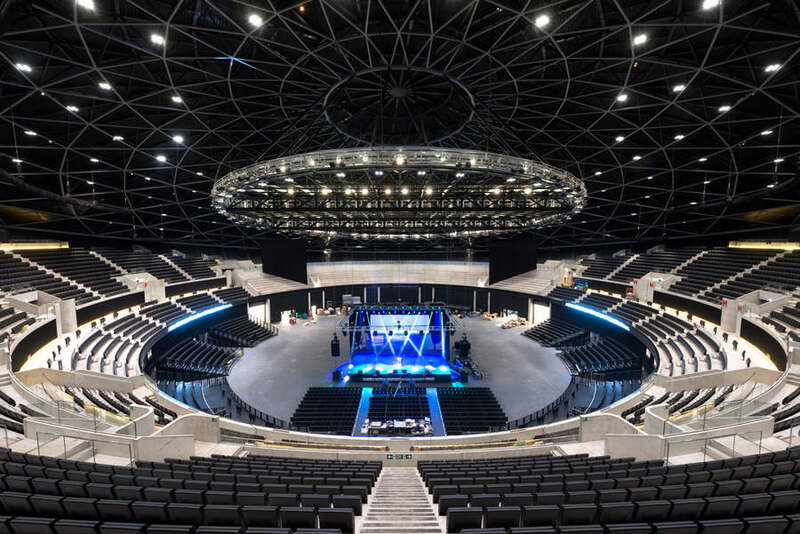 The SSE Hydro has transformed the 64-acre site at the SECC into a complete exhibition, conference and entertainments complex of significant national scale. Standing at 45m high and modelled on Greek and Roman amphitheatres, it has become the newest landmark on Glasgow’s skyline. Designed from the inside out, visitors will enjoy excellent sightlines from the fixed, tiered and demountable seating system and the acoustics will be of the highest standard. There will be a range of food and drink outlets and hospitality options including a club seating area and VIP boxes. By night, visitors to the venue will be greeted by its distinctive, translucent skin (ETFE) which can glow 12.8 million different colours or have images projected directly on to the surface. 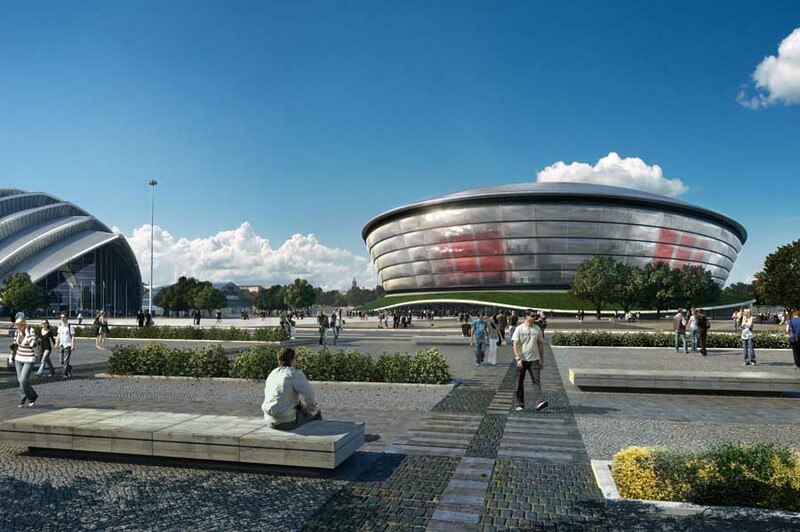 The SSE Hydro is one of the first major developments to be completed in the SECC QD2 master plan and has the potential to inject an additional £131 million per annum into the local economy. 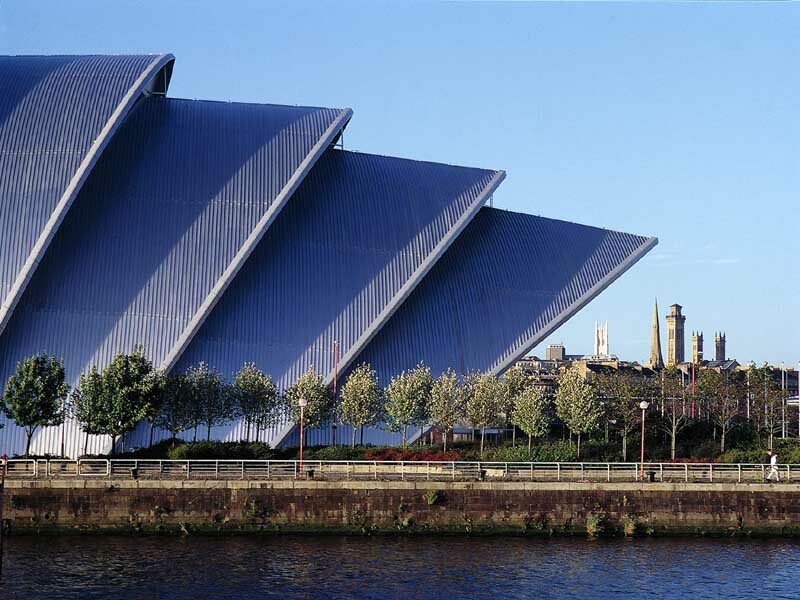 (The current economic impact of the SECC is £347million per annum with 1.5 million visitors a year.) The venue will also play an integral role in The Glasgow 2014 Commonwealth Games as the home for both gymnastics and the netball finals. John Sharkey, Chief Executive Officer, SEC Ltd commented: “Building our new arena has been a very complex project, and hugely challenging. However, we are delighted to be entering the final stage of this journey today. Our calendar for 2013 through to 2014 is filling up fast and will provide fans with the eclectic mix of world class events that The SSE Hydro was built to accommodate. 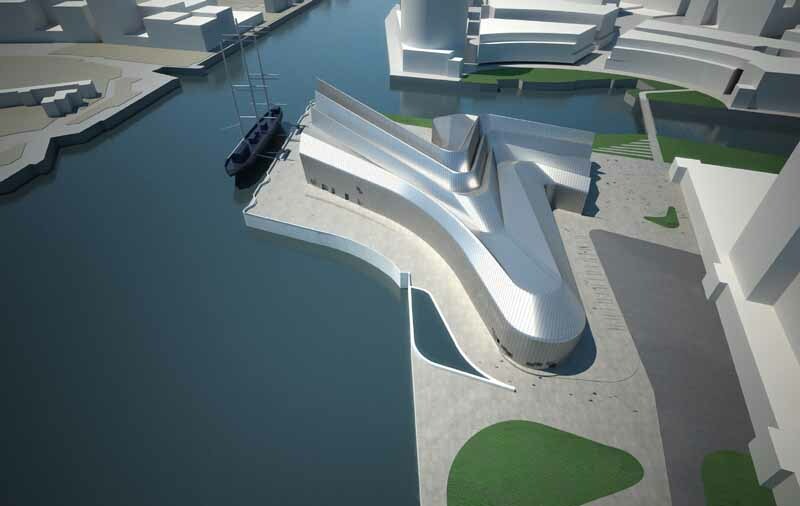 “The project team, funding partners, Glasgow City Council and Scottish Enterprise and sponsor partners including SSE can be proud to have played a part in delivering a unique and iconic entertainment space for Scotland which will be the envy of Europe if not the world”. Sir Ian Grant, Chairman, SEC Ltd added: “This is a magnificent addition to the SECC Campus. 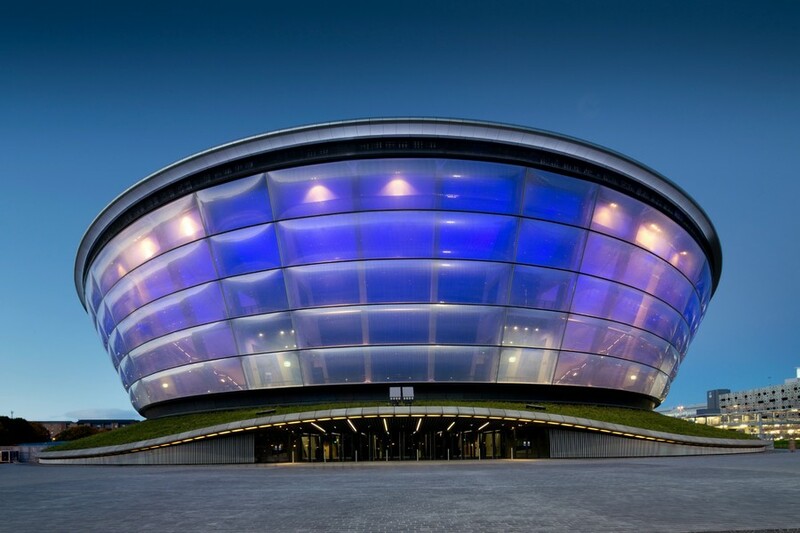 The importance of The SSE Hydro and its global significance shouldn’t be underestimated with an expected audience of over 1million visitors annually. “In addition to expanding our capacity and being able to attract the world’s biggest stars and global sporting events we have also created more availability in the existing SECC halls which in turn will generate more exhibition and conference bookings and economic impact for the local economy”. 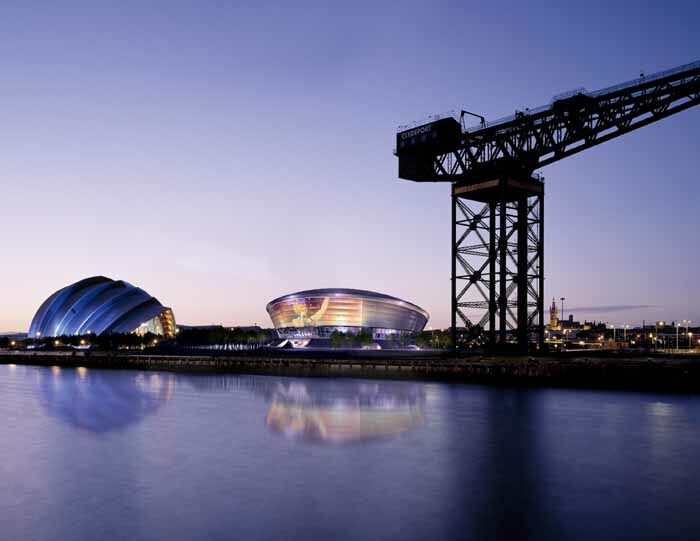 Councillor Gordon Matheson, Leader of Glasgow City Council, said: “The opening of The SSE Hydro is a landmark for Glasgow, and further cements our reputation as an international destination. We can all look forward to welcoming many of the world’s greatest entertainers and performers to this state of the art venue. 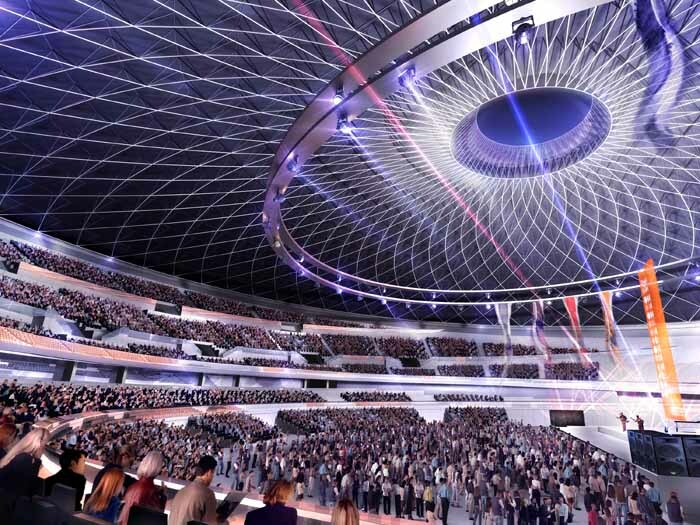 External Affairs Minister Humza Yousaf commented: “The SSE Hydro is an exciting new addition to Glasgow, which will attract thousands of visitors from Scotland and far beyond when it opens its doors this month.